There are moments in your life you want to pause forever in time or keep hitting the rewind button on, right? Proposing marriage to your favorite person in the world is one of those incredible moments in time. But then the question is WHERE and HOW do you “pop the question” to make it so unforgettable? I bet Iceland has been on your bucket list (or wanderlust list) for several years. So why not have your cake and eat it too and propose in Iceland?! 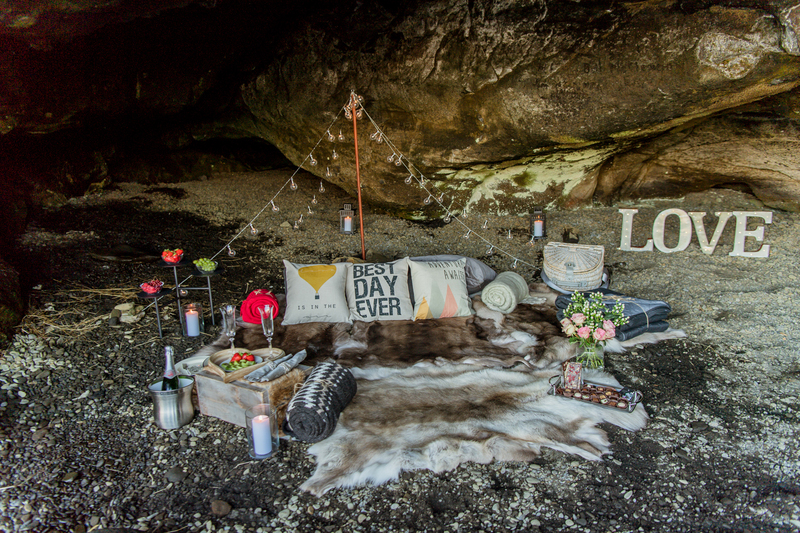 Taking a trip to Iceland together and you planning a secret marriage proposal along the way… Brilliant idea! Nowhere else in the world will you find a more dynamic intoxicating landscape to kickoff the next chapter of your lives together! Do you see yourself proposing in front of Iceland’s 13 glaciers? Countless volcanoes? 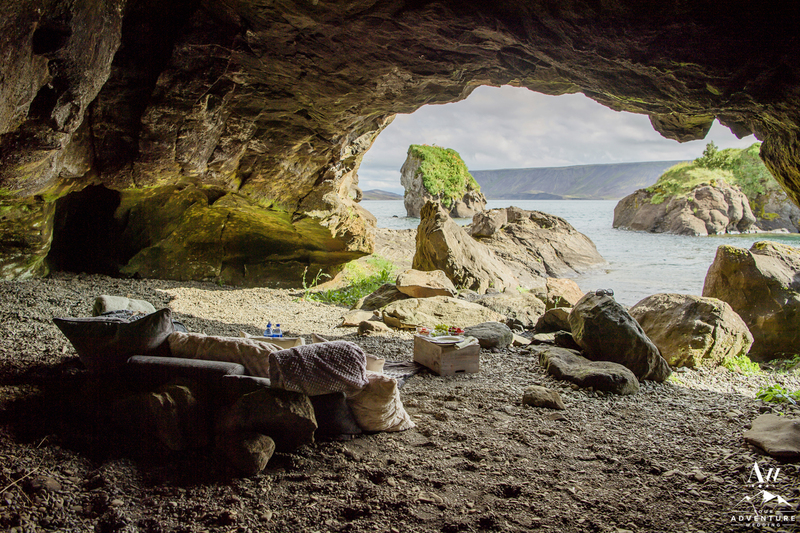 Inside a hidden cave? Standing atop a private waterfall? Exploring a “Mar’s” looking cliff area? The Iceland Proposal Locations are endless! Okay okay okay, so you’ve decided to propose, come to Iceland, and then you are stuck on the HOW. We take proposals seriously and to the NEXT LEVEL. So whether you want an adventurous proposal location, a luxury proposal totally styled out with beautiful details, or desire a secret location all to yourselves to propose, we can customize the perfect plan for you and the style of your relationship! We focus on providing you more intimate offbeat locations to Propose in Iceland (versus suggesting touristy locations). Plus, you’re hiring 1 person to not only plan your amazing proposal but also document it so you can relive the memory again and again! Oh la la fantastic question! There are many ways we can do this… A popular Iceland surprise proposal option is providing you with GPS coordinates of the location to meet us (or where your luxury picnic awaits) and you arrive and do your thing! Or our team can act as your “tour guide” for the day to drive you to the fabulous locations. Our team can also duel as an Iceland wedding photographer who captures the unforgettable moment for you along the way! Please contact us for more information on proposing in Iceland! When you think about Proposing in Iceland, we are thrilled to bring luxury options to you! 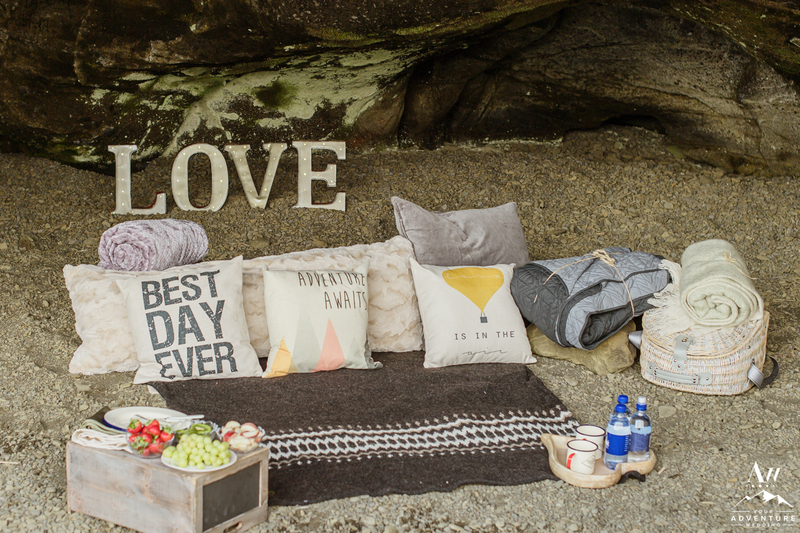 Your partner will seriously SWOON over the many romantic options we craft together with our friends at Iceland Luxury Picnics! 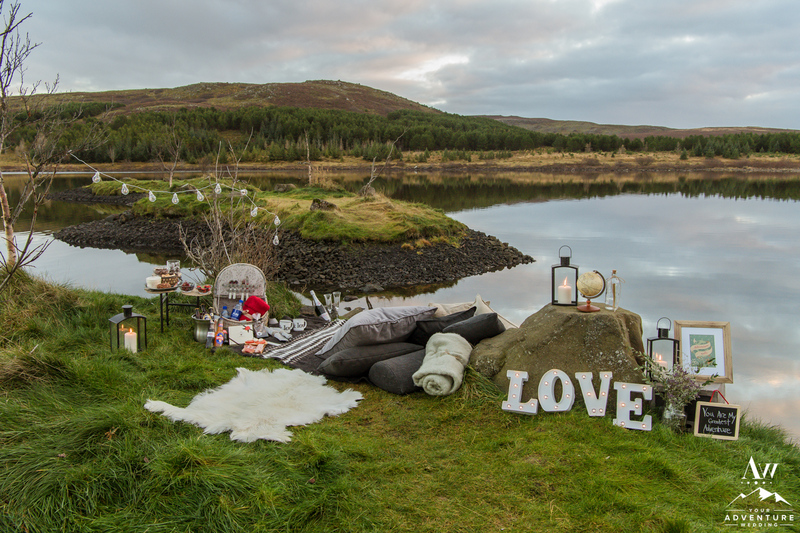 Imagine us giving you GPS coordinates of a secret location you need to go find and explore together… Then upon arrival you are greeted with an elaborate stunning display of romance! Whether it be Icelandic inspired or ultimate romance with delicious champagne, fancy glasses, artisan chocolates, furs, cozy blankets, oh la la the list is endless! Our Iceland Wedding Planner team is thrilled to craft even more personalized experiences as well, so let’s brainstorm together to create something absolutely EPIC for you and your partner! © 2019, Iceland Wedding Planner / Photos by Miss Ann, All Rights Reserved.